Carole has had a heart for Africa since her parents read the Jungle Doctor books to her as a pre-schooler. Written by Australian missionary Doctor Paul White, with titles like Monkey Tales, Hippo Happenings, Rhino Rumblings, Jungle Doctor’s Africa and many more; Carol was transfixed listening to the stories then and later, reading them again and again for herself as she got older. Carole dreamed, one day she would be a nurse in a mission hospital in Africa. Instead, she became a teacher in her home country of Australia but kept a life-long fascination for Africa. 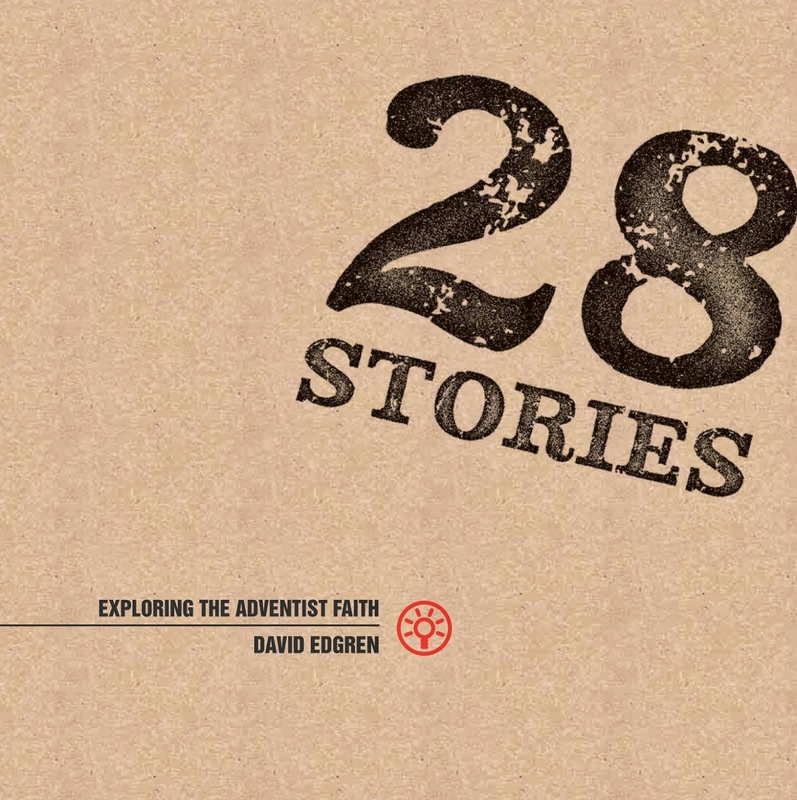 In 2007, Carole heard of an Adventist minister taking a group to visit an orphanage in Kenya. Finished raising her own children, Carole decided the time was right to head into the African adventure of her childhood dreams. Taking time off work, she joined the trip to an orphanage in Webuye in Western Kenya. Back in Australia, Carole could not settle back into life as usual. She had to do something to help. 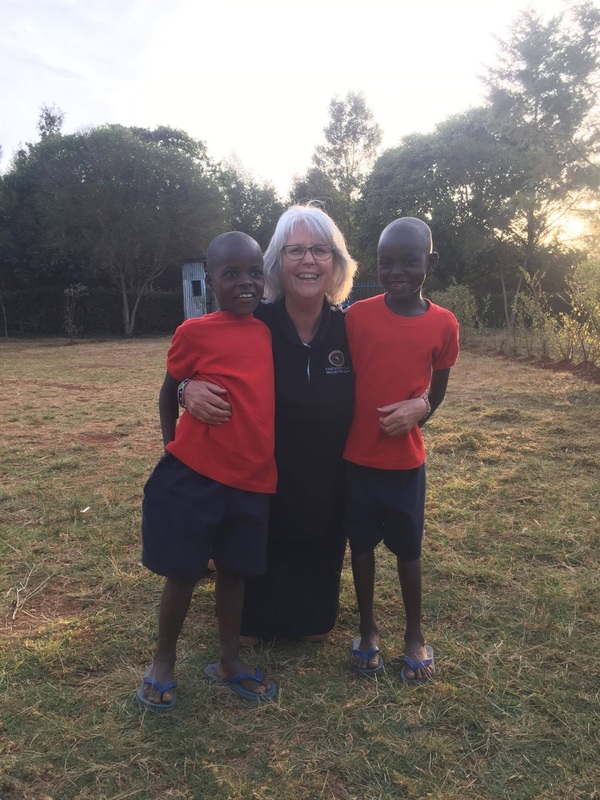 Along with two other Australians, she started a sponsorship program to help with the cost of educating the orphans they encountered during their time in Kenya. Visiting the orphans again in 2010, Carole had an experience which helped shape her current vision. Unexpectedly stranded at the Nairobi Domestic Airport, she struck up a conversation with a Kenyan man who was also waiting. A passionate Baptist Lay Preacher and local tour operator, he said something that frames Carole’s passion and work in Kenya to this day. Raised in Australia, Carole had been given every opportunity. The simple words of this Kenyan man revealed the devastating difference between childhood in Australia and Africa. Orphans in Kenya need someone to provide them with even the most basic opportunity. 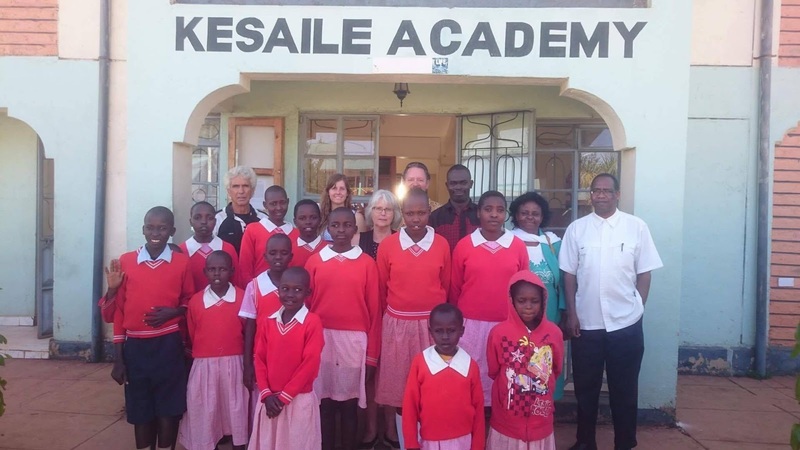 Education Care Projects Kenya, Carole’s sponsorship program, focuses on this one mission: To create opportunities for the children of Kenya. Sometime after they started sponsoring the children they had visited, it became clear the funds were being mismanaged. They quickly stopped the funds and began the process of finding a trustworthy partner in Kenya. A nurse friend of Carole’s who had a Rotary Australia World Community Service project in Kenya offered to take Carole on the next trip. He said he would introduce her to his receiving Rotary Club in Nakuru. Having a sponsoring Rotary club in Australia and a receiving club in Kenya seemed the best option for international accountability. About to give up, Carole had an experience that gave her clear direction. One afternoon, feeling particularly sad about the whole project, she decided to mow their lawn. She knew exercise to be a good way to lift a depressed state. As she mowed their lawn in Mullumbimby, New South Wales, Carole passed beneath their big Bohemia tree and received a challenging message. “I didn't hear an audible voice but the thoughts came very clearly into my mind,” Carole said. “Don't be a victim of your circumstances. Get up and walk through the doors I am opening for you." After talking to her husband Leon, Carole decided to go back to Kenya. While in Kenya, everything fell into place. Carole visited Joseph Suyia in Kapune. Joseph and some other concerned Masai people had formed an NGO, now called Enkishon emaa Justice Mission. They had been praying for sponsors to help them rescue and educate children who had gone through awful trauma. Their prayers, unanswered for years, were now fulfilled. Joseph’s group tried for years to raise money, Rose told Carole, for a school but did not have the resources. Joseph was an honest man, Rose promised, and she recommended him and his work to Carole and her organisation. Days later, the Rotary Club accepted Carole’s project and signed the needed paper work. “I even had the signature of Kenya’s Rotary Governor!” Carole said. Sitting on the plane, heading home from Nairobi, Carole considered all that had come to fruition. The challenge received under the Bohemia tree in Mullumbimby flowered into a bouquet of miracles in this single trip to Kenya. Working alongside Rotary Australia World Community Service, Education Care Projects Kenya was formed and accountability was assured in both Kenya and Australia. Carole had walked through the door God opened and blessings followed. Shortly after returning to Australia, another project in Kenya presented itself to Carole. 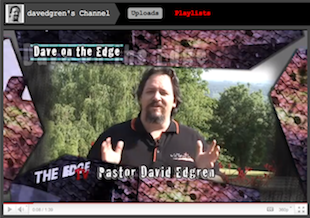 Colin Hone, Australian leader of Holy Spirit Ministries, told Carole he had just held meetings in Kenya. He told her about a young Rwandan man named Nestor who had a community-based organisation called Hands of Hope East Africa. Nestor’s vision was to give street children an Education and a safe place to live to set them free from a lifelong cycle of poverty. Nestor had managed a project for Holy Spirit Ministries in Kenya, handled all the money and at the end returned it all safely and accounted for. Hands of Hope East Africa in Eldoret, Enkishon emaa Justice Mission in Kapune and Education Care Projects-Kenya in Australia now work together to provide opportunities for orphaned and abandoned children and young adults in Kenya.